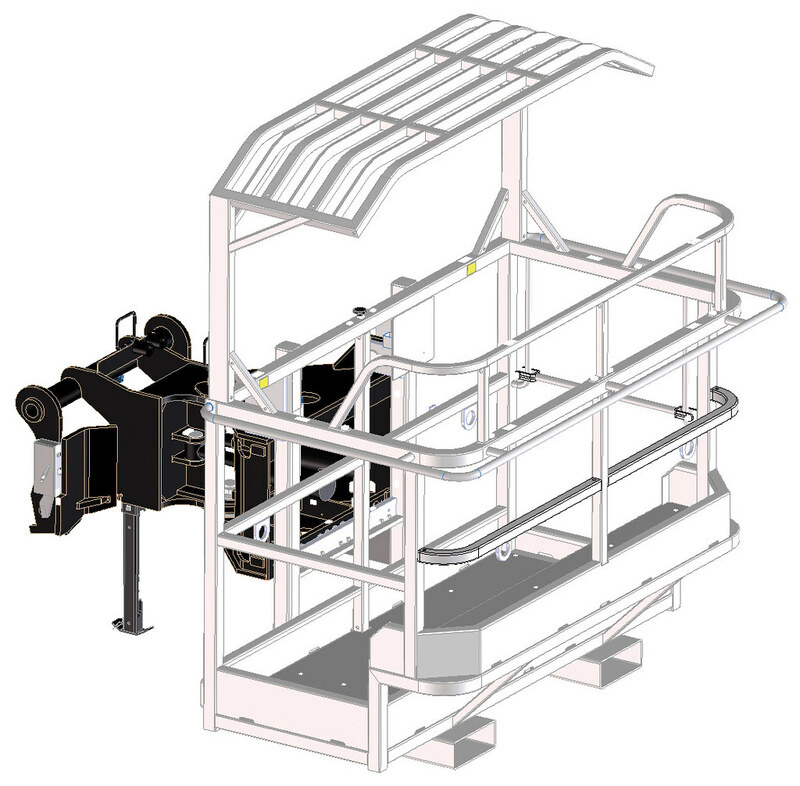 Platform designed for tunneling applications. Platform fitted with a FOPS certified roof for optimal personal protection. Protected elevated position - no unsafe climbing on the platform required to work above the FOPS roof.